In town for a convention? Want to see the Yukon backcountry and only have a few hours? 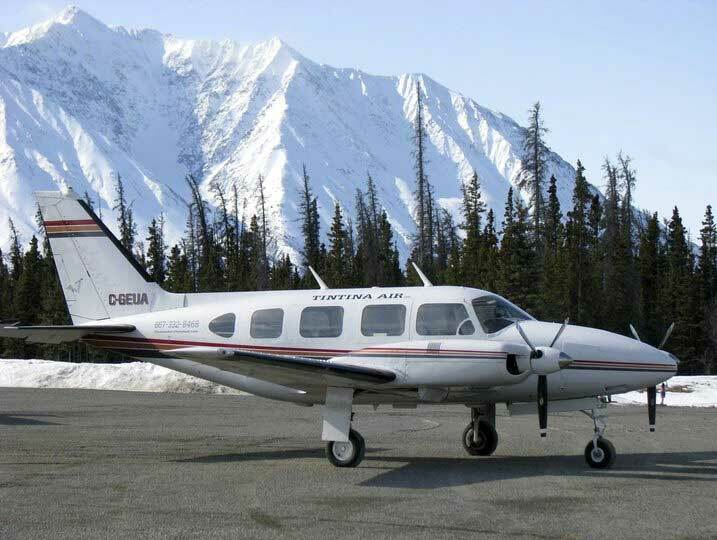 Tintina Air offers air tours from $125/ person. We have one hour tours into the Coast Mountains south of Whitehorse or a longer tour to visit Canada’s highest peak, Mt. Logan at 19,500 feet. If you are here in the winter, a trip into Wilderness Lake in our ski-equpped Beaver is a great choice. For more info visit www.yukonsightseeing.com or call 867-332-8468.